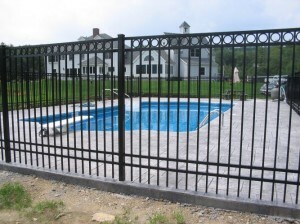 Superior Fence wants your experience with us to exceed your expectations. 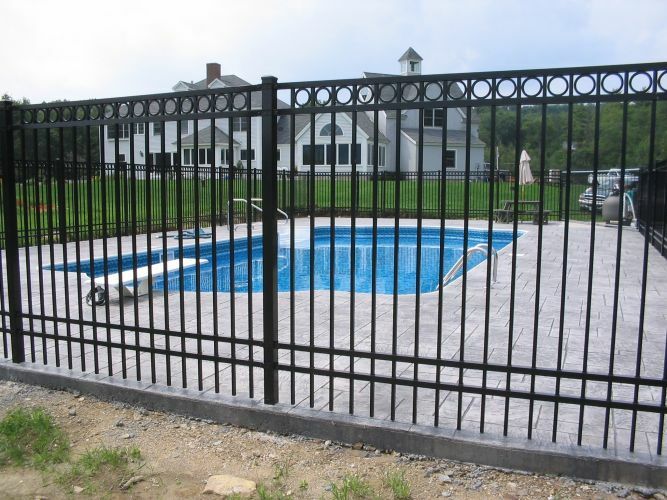 Unsurpassed service, using the best quality products with seasoned, professional crews installing your fence project, the end result will be nothing short of enhancing the outdoor appeal of your home. Feel Free to email or call Superior Fence and get a list of references from one of 100 + Home Builders that have chosen Superior Fence during our 17 years of service.